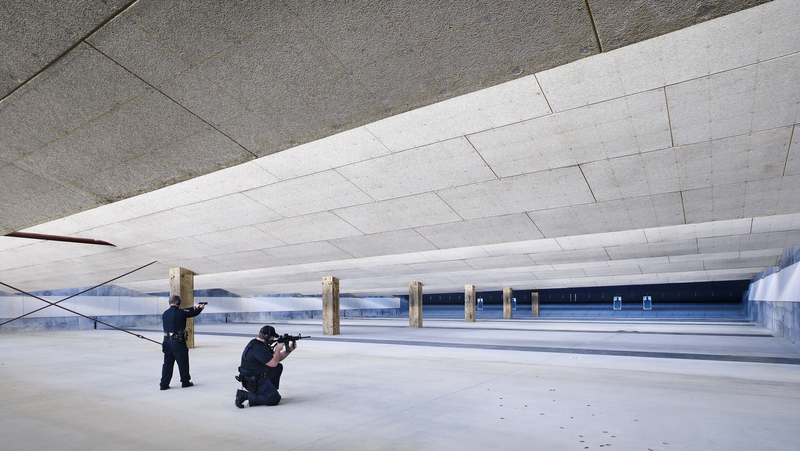 This design-build project is home to the training facilities for Austin’s first responders. 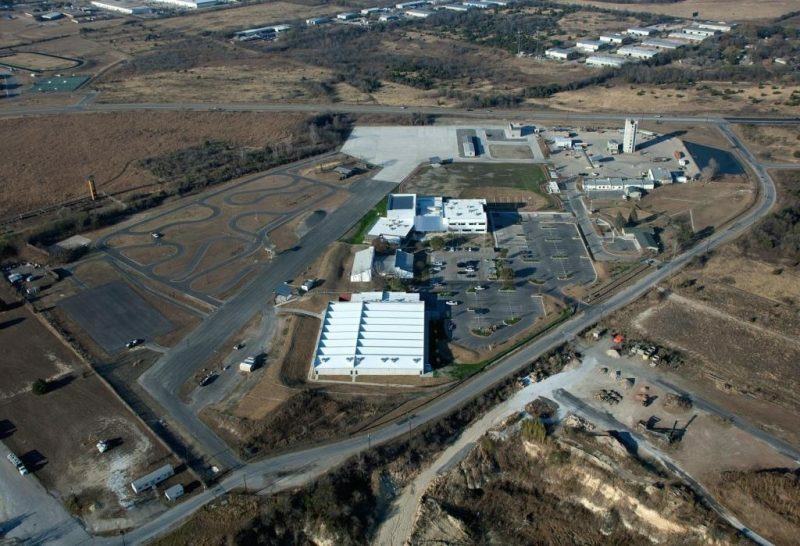 The 44-acre site includes the Roy Butler Training Building, the Drew Alan Bolin Pistol Range, a renovated driving track, a 120,000-SF emergency vehicles operations course, a SWAT obstacle course, and a master-planned Disaster Village with a state-of-the-art Burn Building. 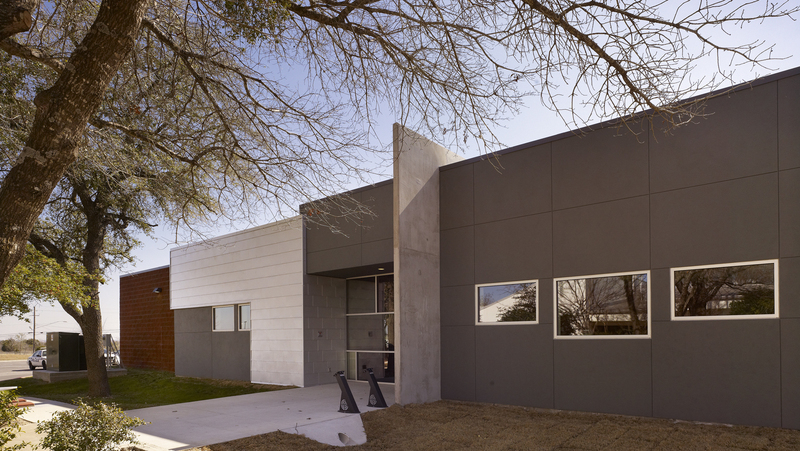 This project also includes an Art in Public Places installment designed by New York artist Christ Doyle that functions as a respite from the harsh Texas summers. 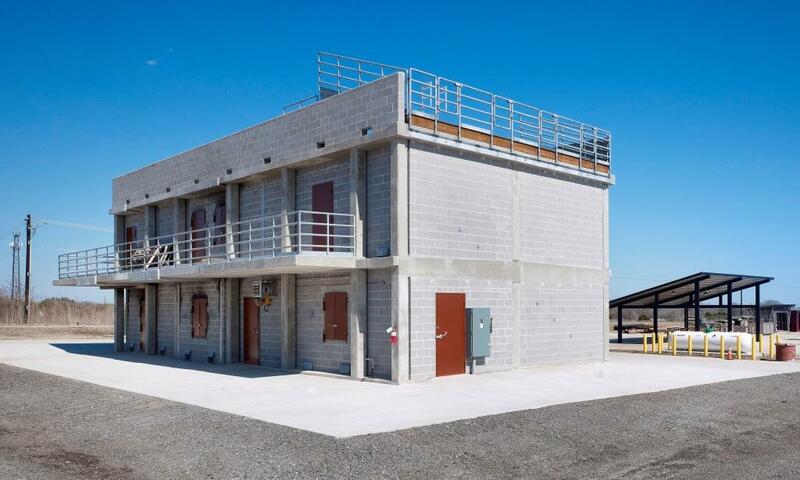 Scattered throughout the site are 5 “outdoor classrooms” for instruction between training evolutions in a hospitable environment protected from the elements. 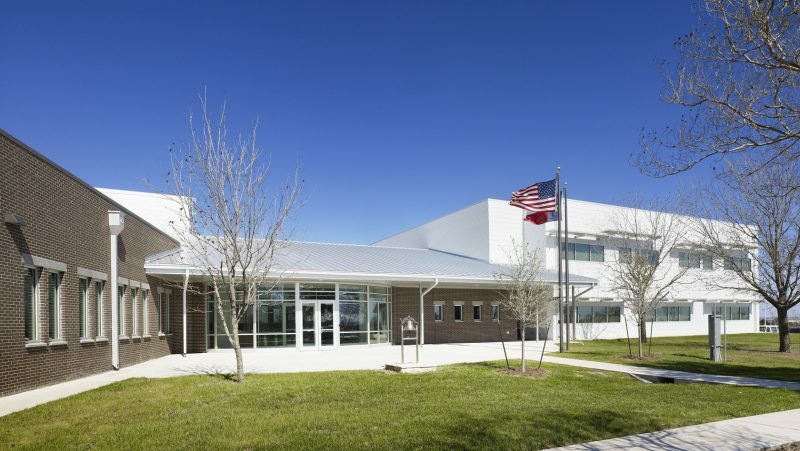 This project was completed in 2010 and achieved LEED Silver certification.